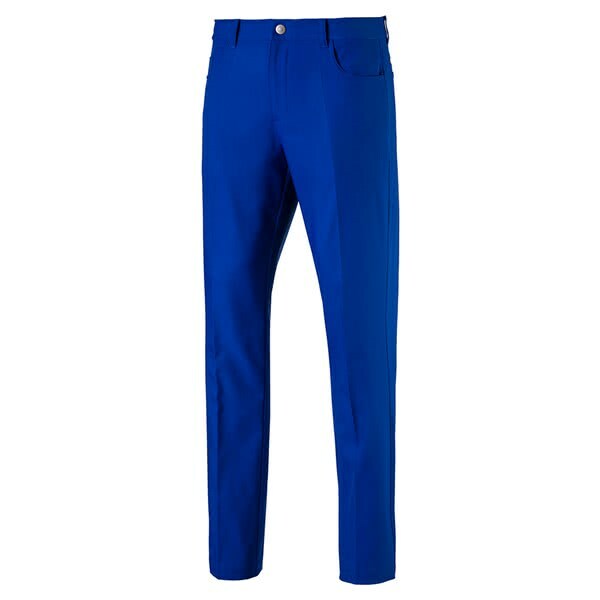 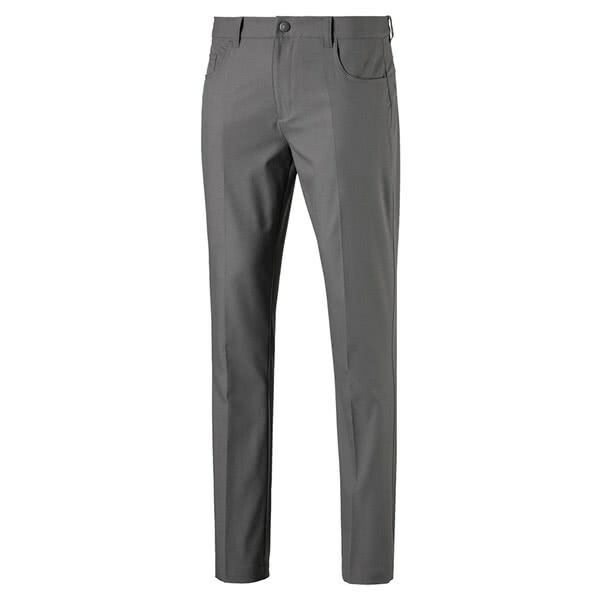 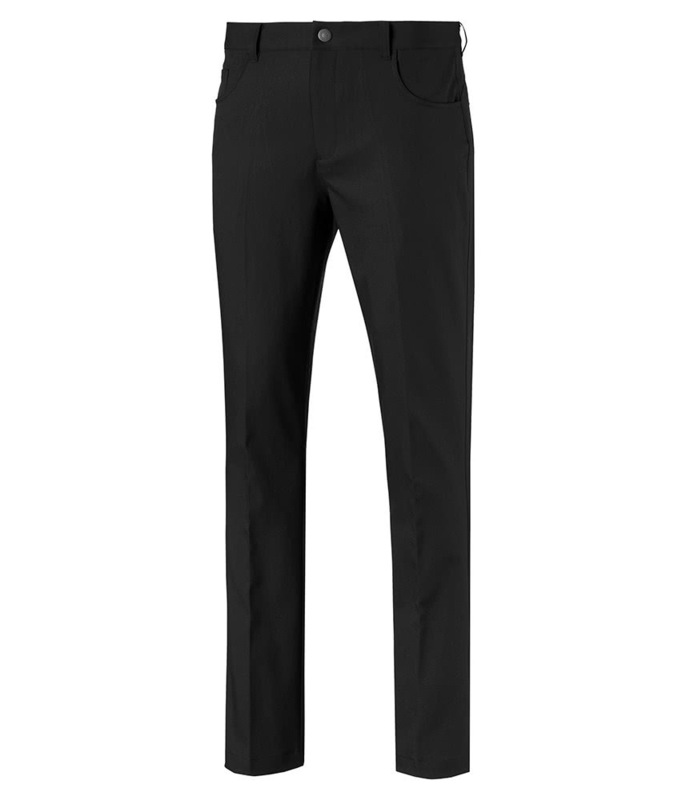 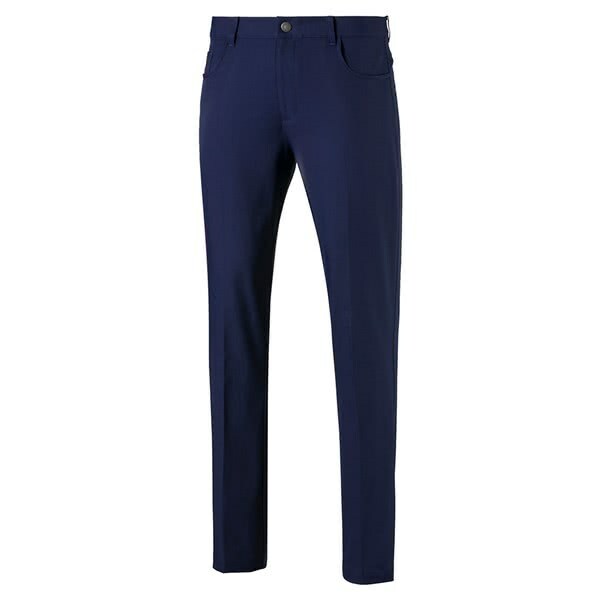 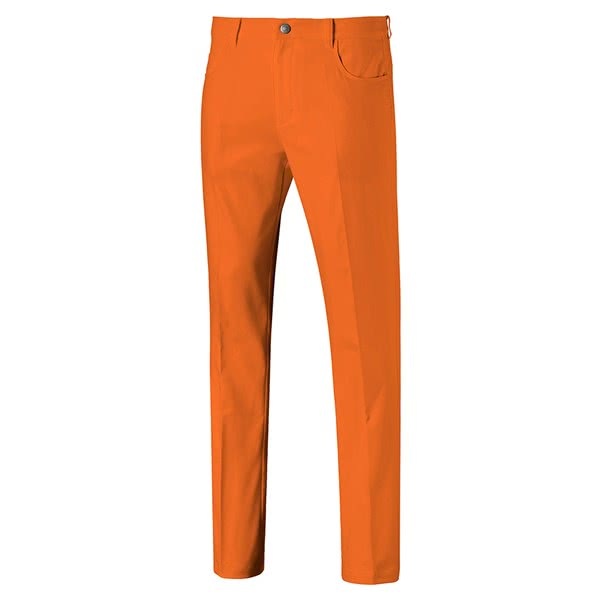 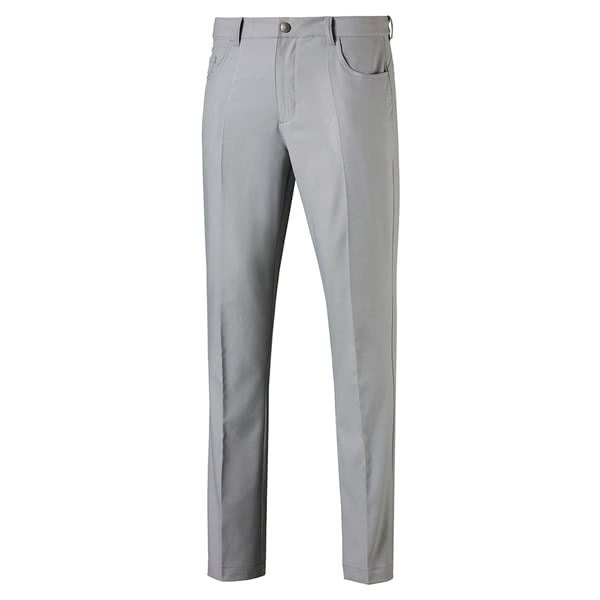 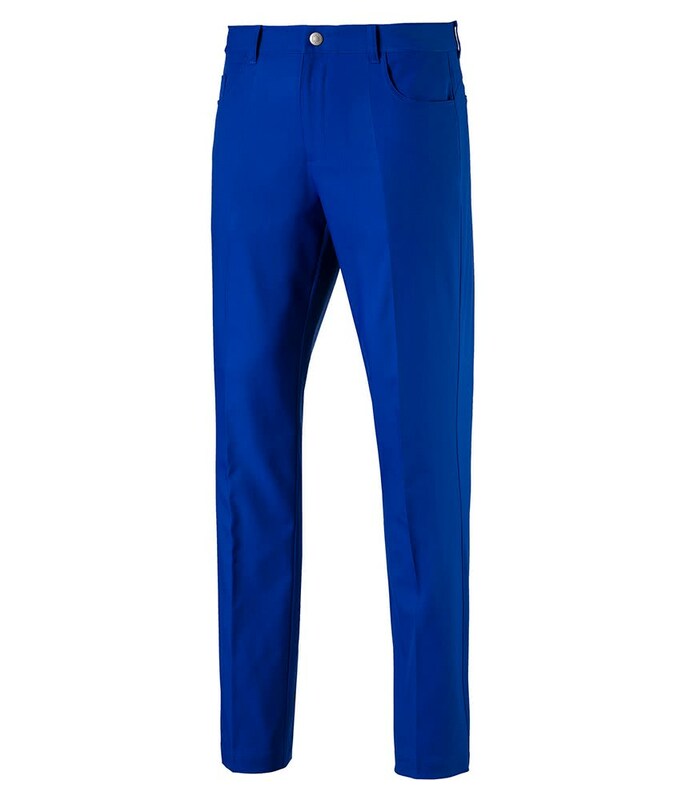 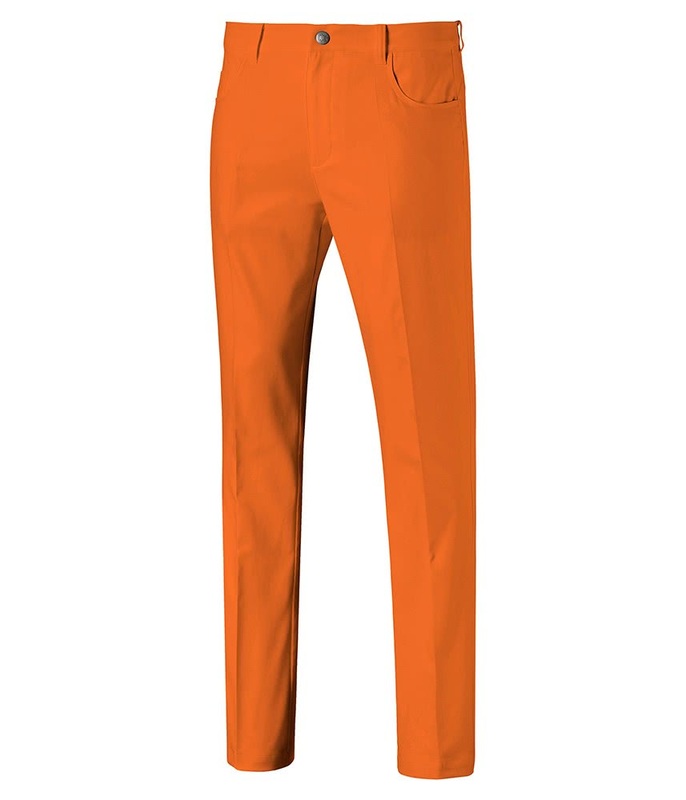 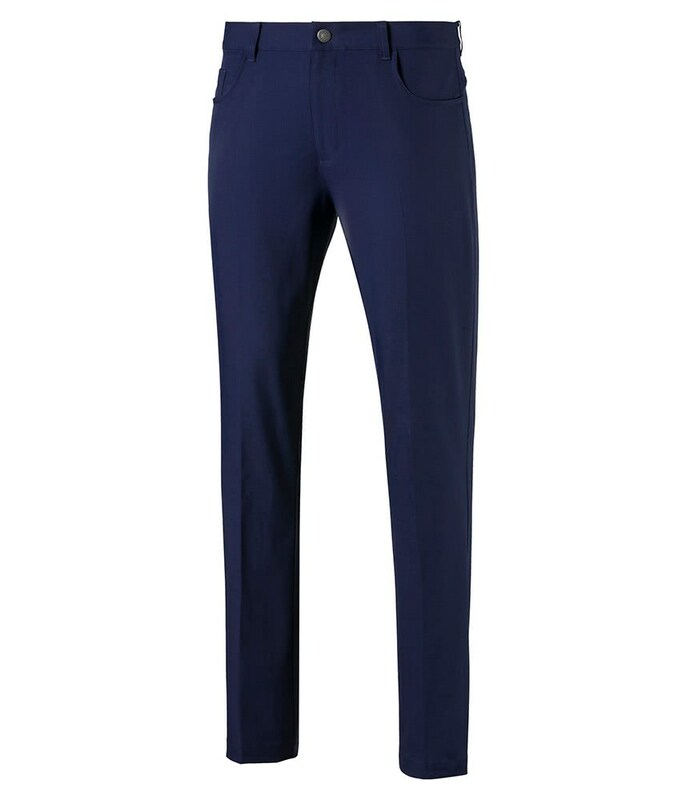 The Puma Mens Jackpot 5 Pocket Trousers have been created to provide the most incredibly comfortable fit with a performance feel that the modern golfer looks for. 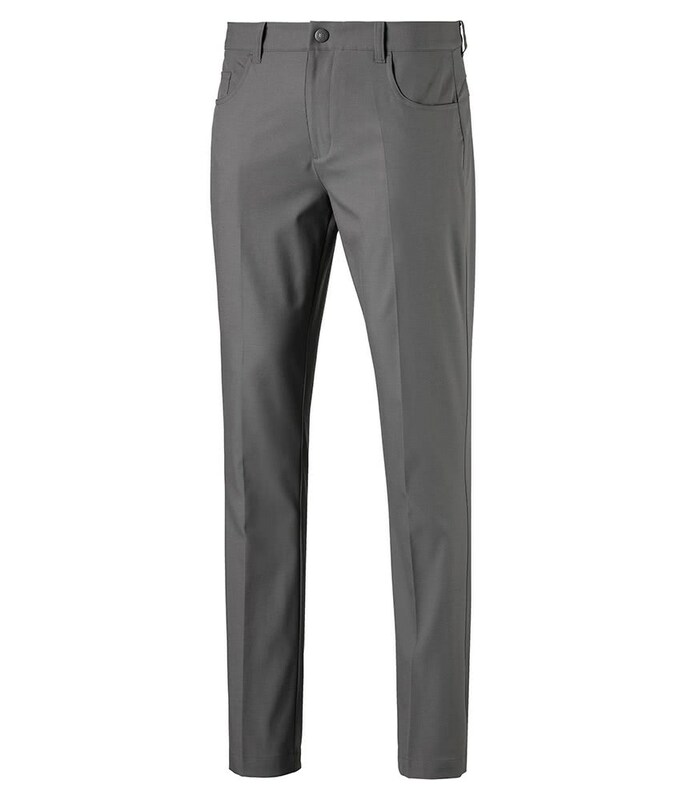 The classic 5 pocket construction provides the ideal amount of storage for on and off the golf course. 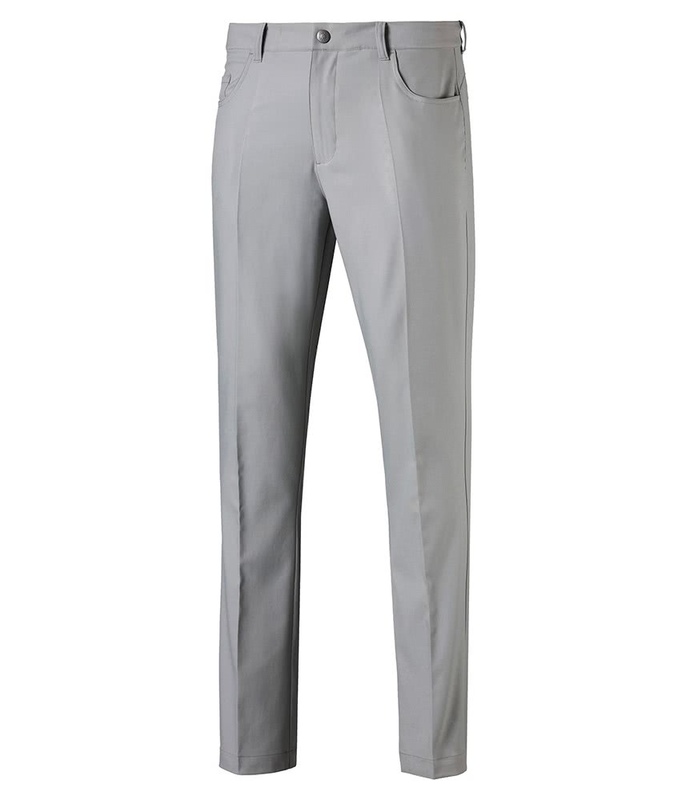 Puma have used their lightweight dryCELL fabric technology and a stretch mesh waistband to deliver the necessary levels of comfort needed to raise your game. 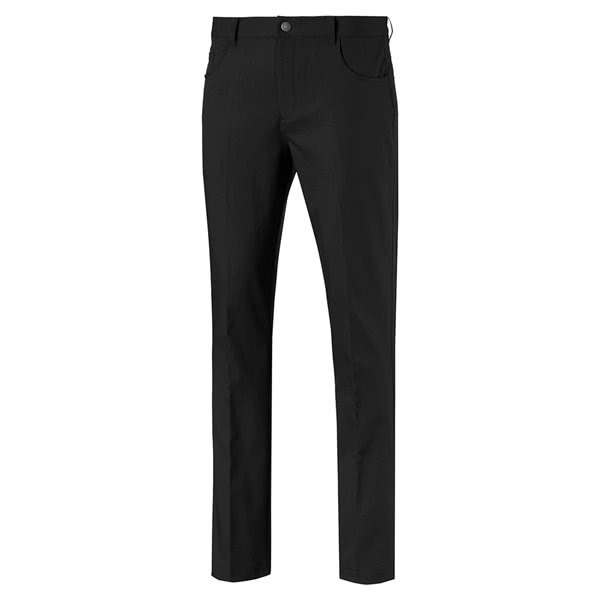 dryCELL is moisture-wicking and breathable and when combined with the technical stretch of the fabric you get a pair of trousers that deliver on all counts.